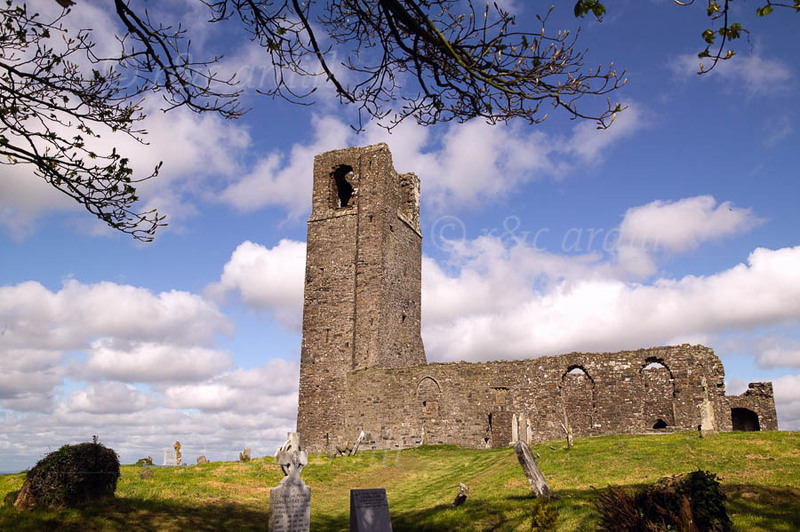 Photo of: East Coast of Ireland: Meath: Skreen. A view of Skreen Church. An older church existed on the site which was dedicated to St. Columba. There was once a shrine to him here (hence the name, from Latin Scrinium, a shrine). The present church was founded around 1341. It has a nave and chancel, and a tower at the western end of the church.